It’s been a tumultuous year for British politics. The 13-year Labour reign came to an end, and for the first time in 36 years Britain witnessed a hung parliament. 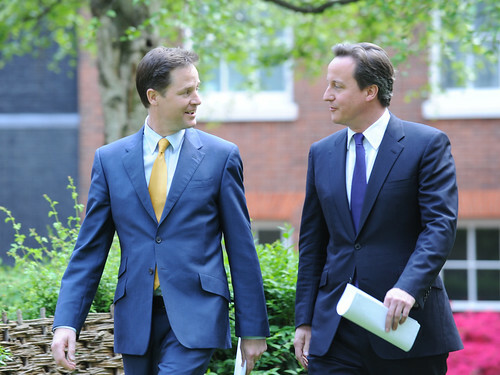 David Cameron and Nick Clegg married in the Downing Street rose garden, promising “new politics”, and Ed Miliband became the youngest Labour leader since World War II. 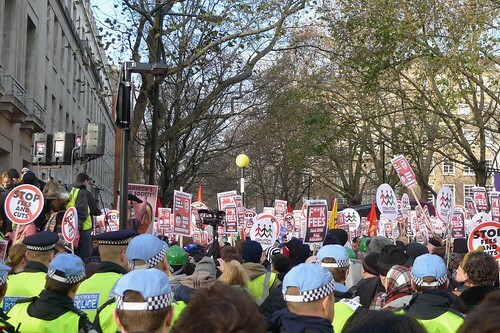 In recent months protesters have taken to the streets to vent their hatred towards the rise in tuition fee rises and the slashing of EMA. The coalition darling, Vince Cable, fell from grace this week after divulging too much to what he thought were two constituents. Political memoirs have proliferated, as Brown, Blair and Mandelson reflect on their time in government. Britain witnessed the first televised leaders debates, followed by ‘Clegg-mania’ and a more American-style election culture. As Michael Jeremy, ITV’s Director of News, Current Affairs and Sport, told students during his lecture last month, this was an unprecedented event which has totally transformed the way voters engage with politics. 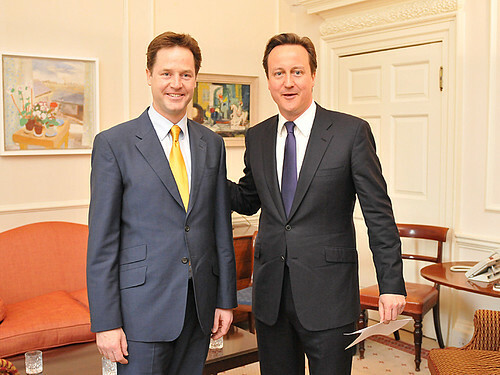 After 15 drafts and countless compromises, Clegg Cameron and Brown finally took to the stage and debated in public. Hailed by Jeremy as a “success for a democracy”, the debates are probably the most significant development in coverage of British political life. So what does the future hold for those walking the corridors of power? Miliband will be pressed to formulate an alternative strategy, after being mocked by the Tories on a weekly basis in the panto that is Prime Minister’s Questions. The Lib Dems are likely to come under increasing pressure from voters, as they backtrack on the promises they made on the campaign trail. Accused of being “held hostage” by the coalition government, the Lib Dems will need to carve out their own identity, and restore people’s faith in the party, which many predict will split and splinter. Clegg looks set to be in dire need of some tweezers. 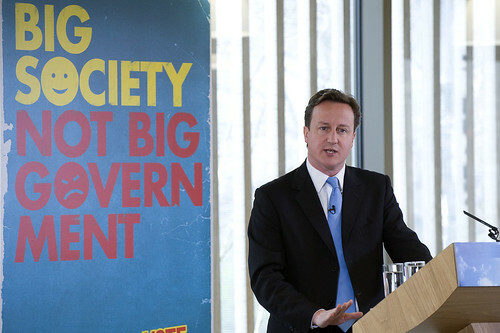 The Tories’ concept of the “Big Society” has gone down like a lead balloon, with widespread confusion about what the idea actually means. Eric Pickle’s desire to empower “communities” and cut the red tape has raised eyebrows, as the logistics of the plans come under scrutiny. It does, however, look set to dominate the 2011 agenda. The brutality of the VAT rise and cuts to local government will come to fruition next year, as thousands more lose their jobs and homes. Who knows what the future holds for our politicians, but it will be fascinating to see the melodrama unfold. ‘Clameron’ is keen to convince voters we’ve moved into an era of “new politics”, but voters don’t seem to have bought it. The public’s opposition has dominated the news agenda in recent months, and the sense of betrayal is mounting. But of course voters have a short memory, and it remains to be seen whether the newlyweds will be forgiven at the next ballot box.